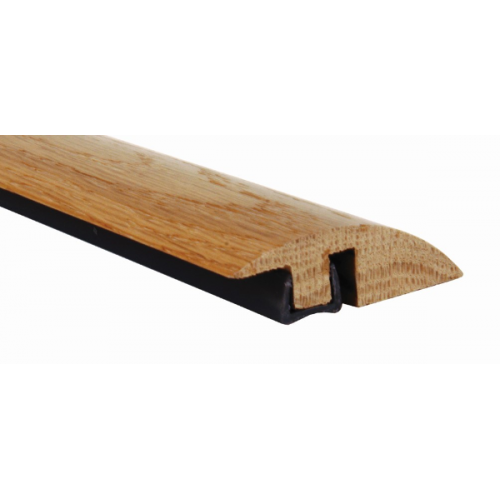 Press or tap the oak ramp profile tightly in place and ensure that the lip overlapping the 10mm expansion/contraction gap and your new floor is fully supported underneath. If for some reason there is a gap between the top of your new floor and the underside of the lip and it cannot be rectified, you must pack the gap (a solid cardboard is usually ideal) otherwise there is a risk of damage should someone catch their heel on the lip. 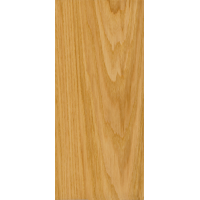 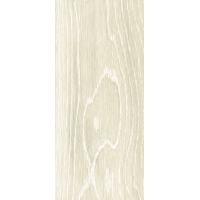 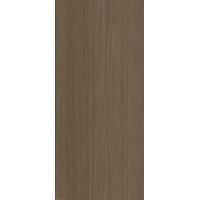 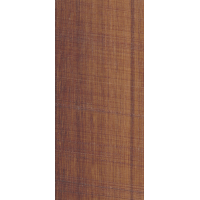 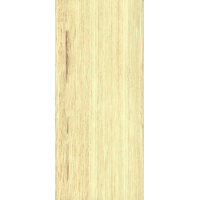 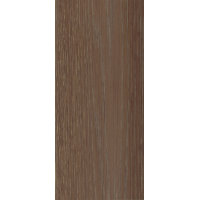 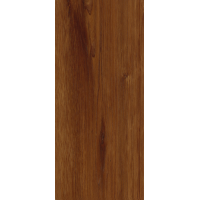 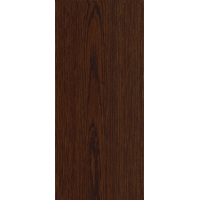 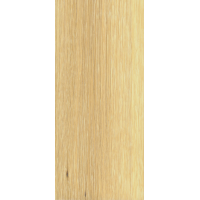 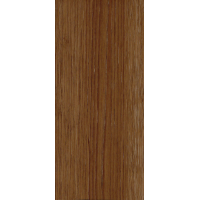 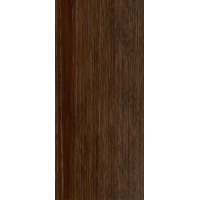 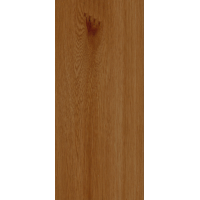 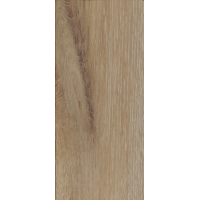 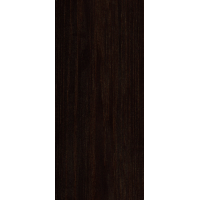 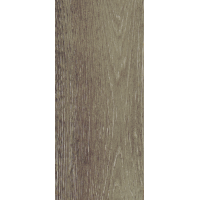 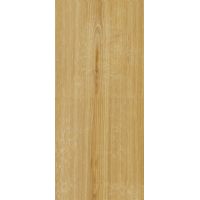 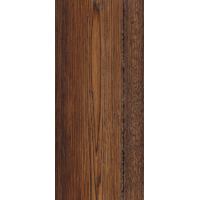 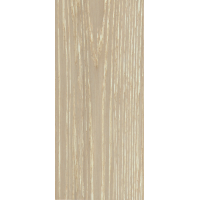 A 900mm solid oak ramp profile for the perfect finish around your floor! 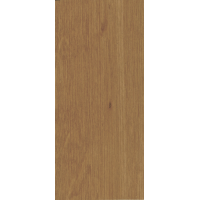 The ideal solution for finishing off your floor and getting that professional look.